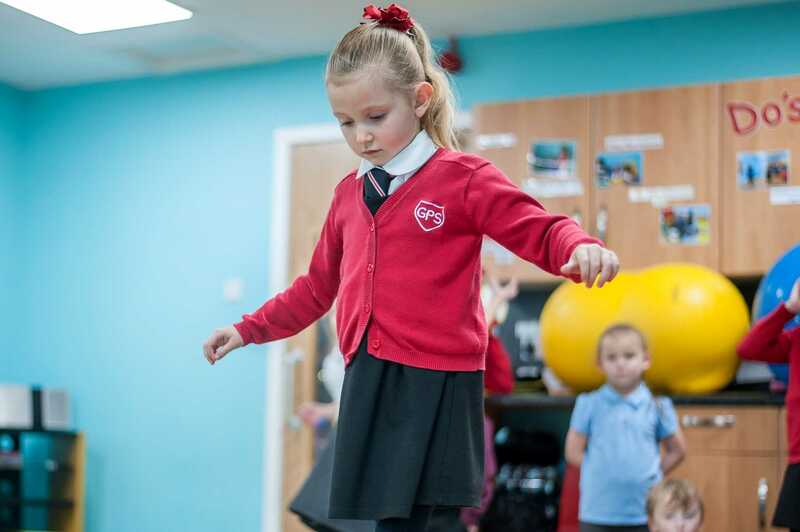 The Funky Fitness room offers an open space which provides freedom for the children to participate in dance and a variety of sports and group activities. 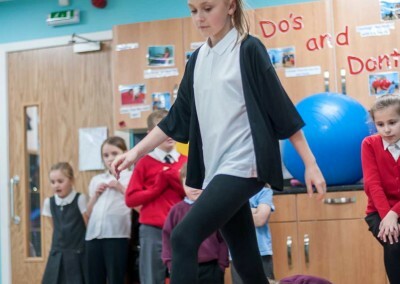 This encourages the children to develop team skills and body control awareness. 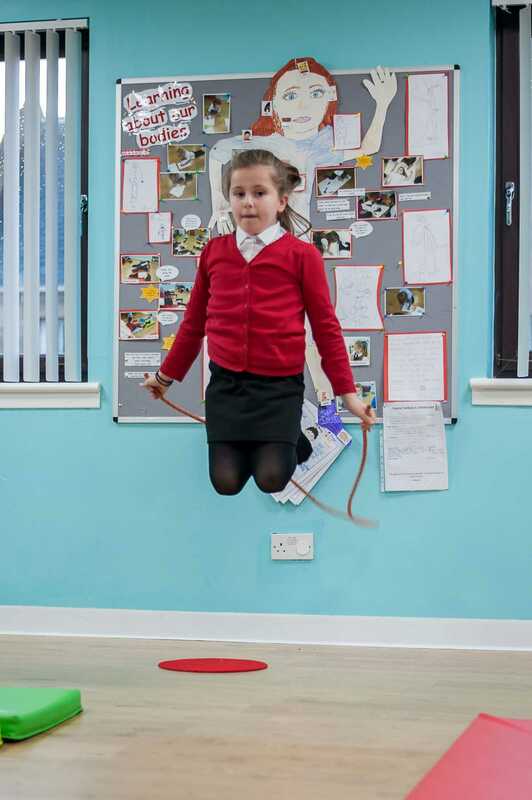 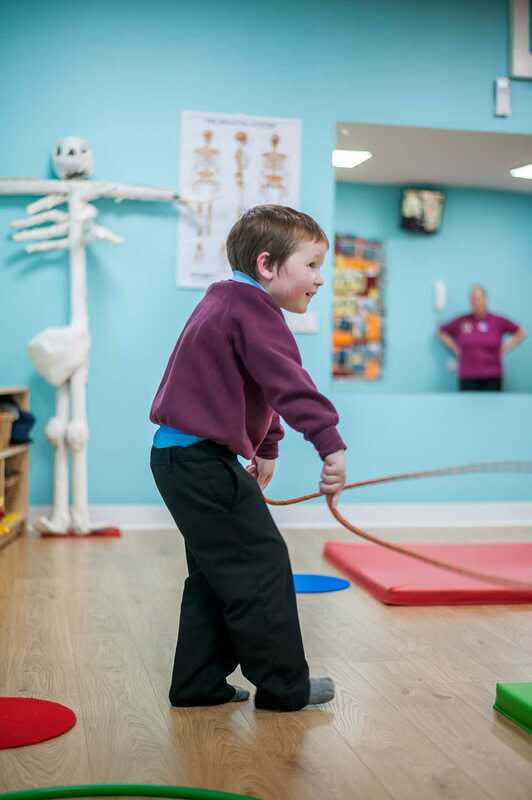 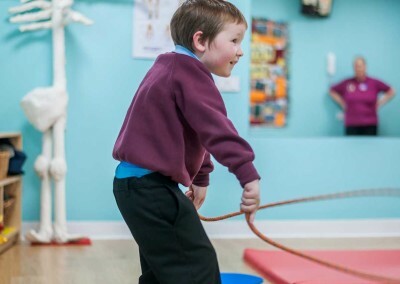 The benefit of our large floor mats invigorates the children to demonstrate their flexibility and physical skills safely which promotes a positive and healthy lifestyle. 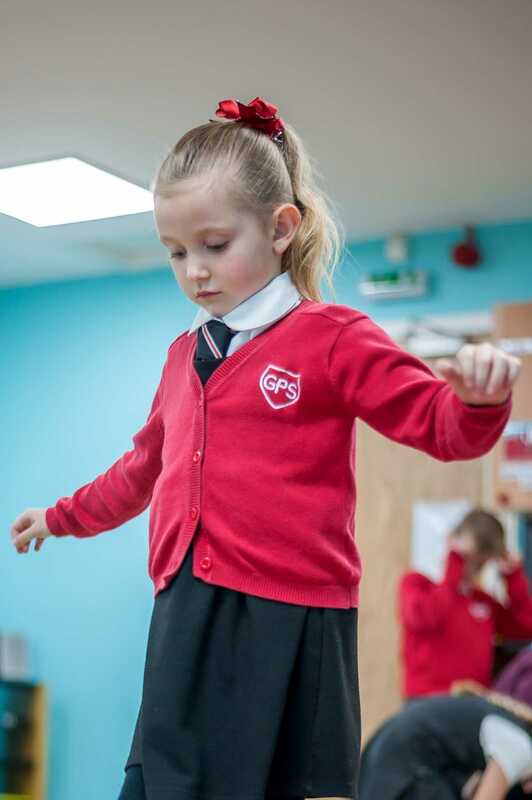 The children choreograph their own interpretation of dance routines though the use of the music station and the large mirrors to perfect their moves. 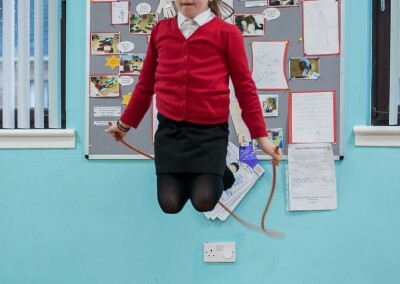 This promotes a sense of achievement whilst enhancing their self-esteem. 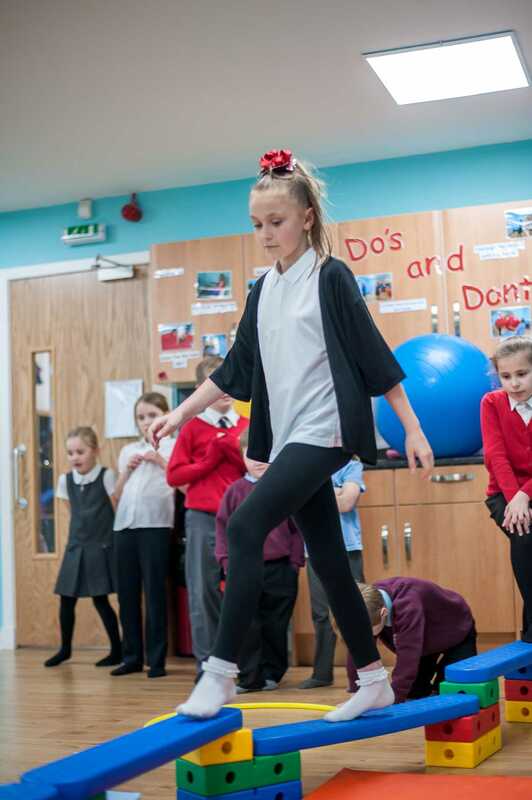 Co-operation and teamwork skills are used to create what they set out to achieve. 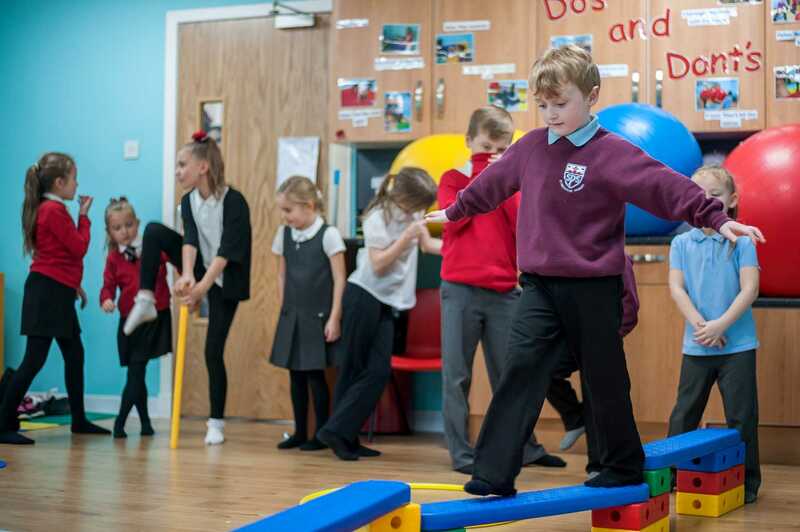 Our physical resources provide opportunities to inspire the children in constructing obstacle courses, games and encouraging participation in large group activities. 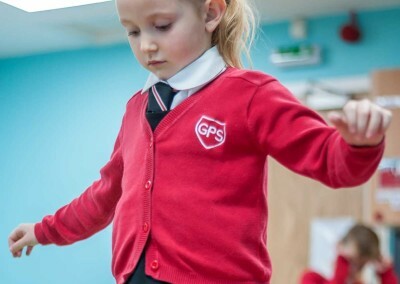 This fosters an ethos of working together and sustaining individuality to build a sense of achievement and confidence.